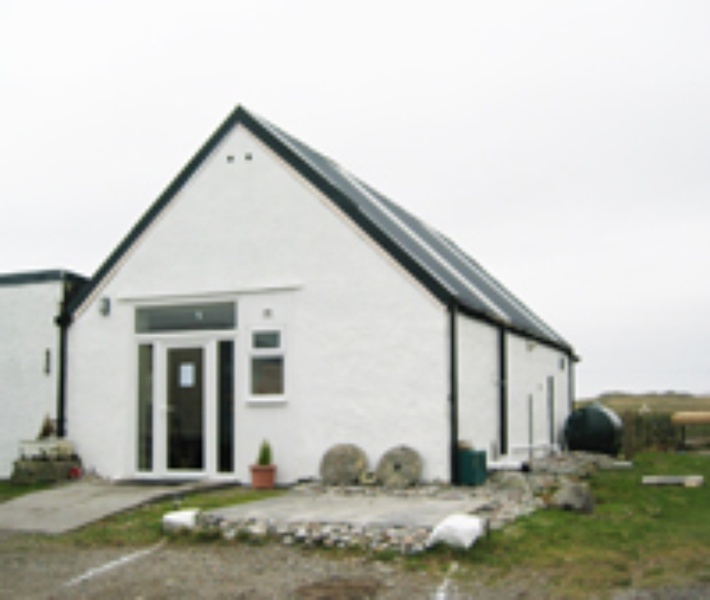 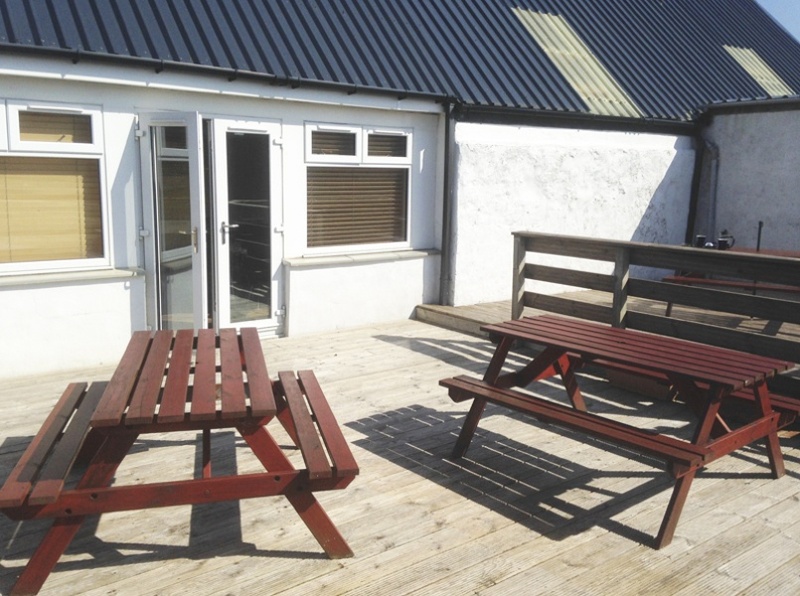 The cafe is situated in a newly renovated barn in the centre of the township of Balemartine. The light, airy sun lounge has open views towards Ben Hynish. We have a new coffee lounge area with comfortable sofa's and chairs. 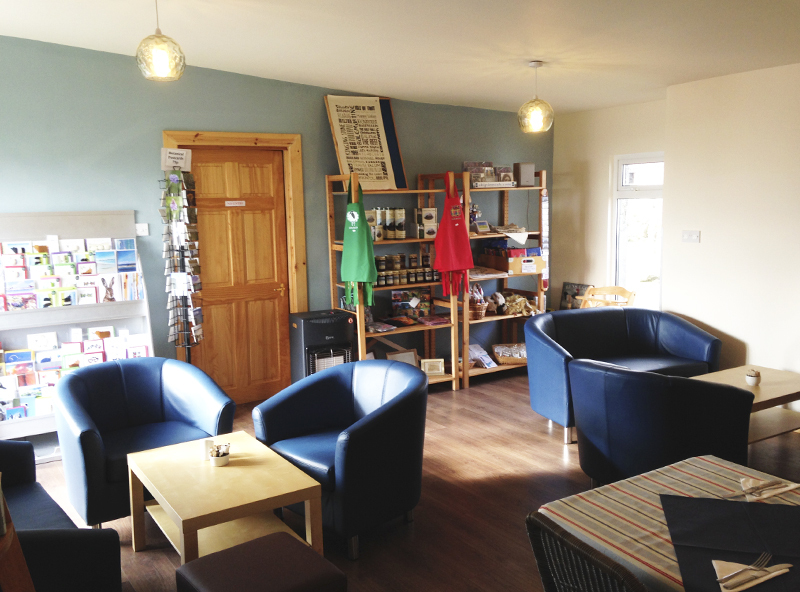 A perfect place to relax and enjoy coffee and cakes. 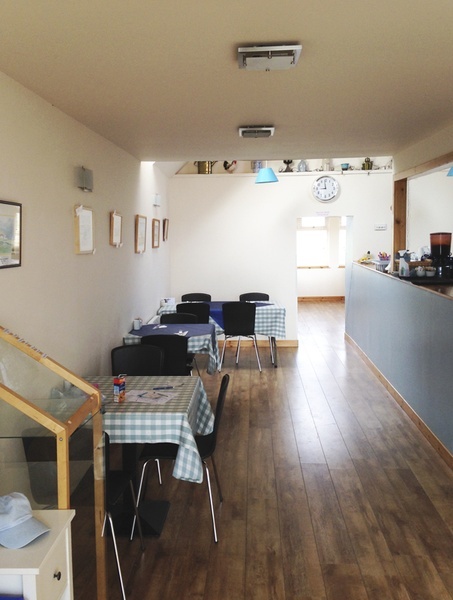 We offer a selection of speciality coffees, home baking and light lunches - and a children's menu. Our small gift section has a selection of cards, postcards and holiday gift ideas.